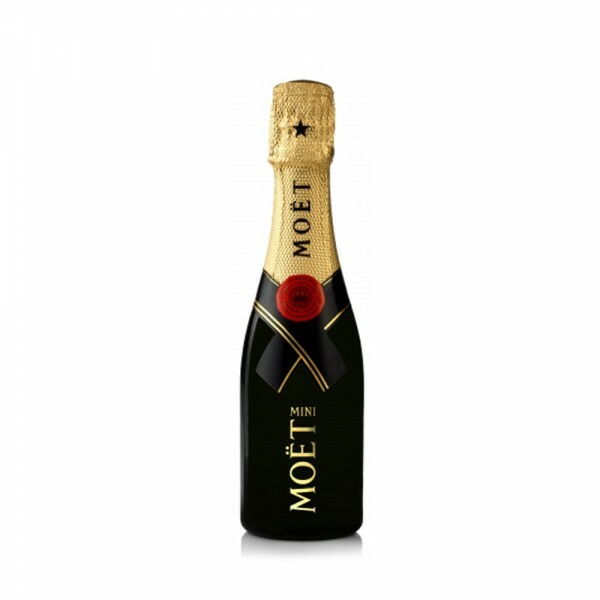 Blended from over 100 different wines made with the Pinot Noir, Pinot Meunier and Chardonnay grapes, Moët Impérial is perhaps the most iconic non-vintage Champagne available today. Golden in tone, the Champagne is a delicious mix of flavours. 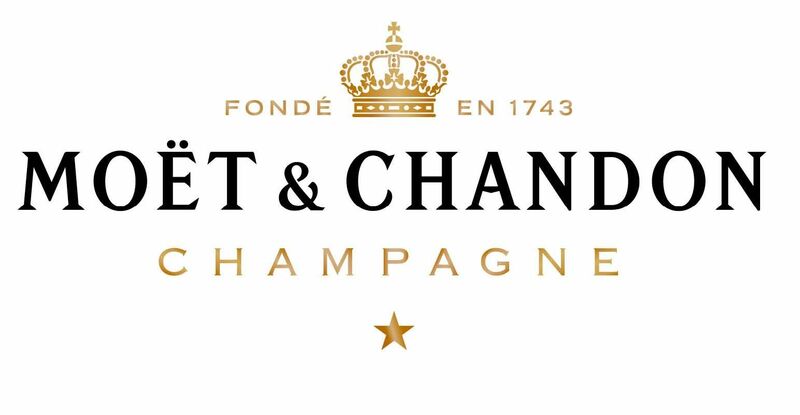 You will taste pear, apple and brioche alongside the elegant and earthy notes that have become a hallmark of Moët's. Enjoy it with our signature cocktail, the 31Dover, or the classic Mimosa cocktail and the popular Kir Royale.